RSN champions human rights with vulnerable communities in the mining and harvesting of raw materials found in products we use every day. RSN has created the initiative YESS: Yarn Ethically & Sustainably Sourced to drive slavery out of cotton production by eliminating the market for cotton produced with forced labor, and increasing the use of ethical and sustainable cotton. Mining the Disclosures is a yearly evaluation of companies’ activities to address conflict minerals, including risk management, human rights impact, and reporting quality. 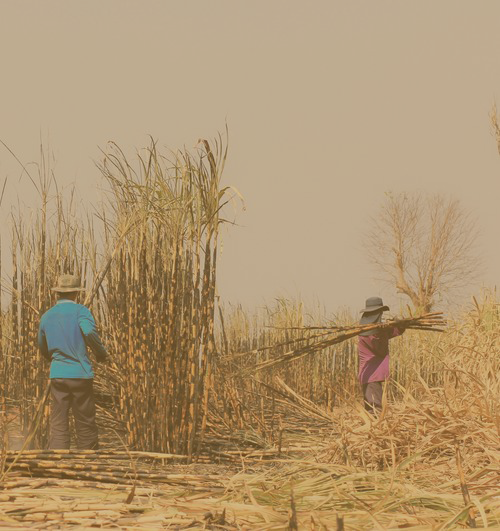 Government agencies and international institutions, such as the ILO, have developed various tools and documents to assist companies, investors, and other stakeholders to identify and address all forms of modern slavery related to the manufacturing of goods. Below are just a few of the resources that we find valuable. H.R.7089 is the chance for the U.S. to assert its commitment to ending slavery on the planet. Will we miss it again? For the fourth time in eight years, the House of Representatives introduced the Business Supply Chain Transparency on Trafficking and Slavery Act, or H.R.7089. This month is national slavery & human trafficking prevention month, so it’s a great time to update you on Responsible Sourcing Network’s (RSN’s) activities. In 2010, Section 1502 of the Dodd-Frank Act spurred action across industries for more transparency in supply chains containing tin, tungsten, tantalum, and gold (commonly referred as 3TG). 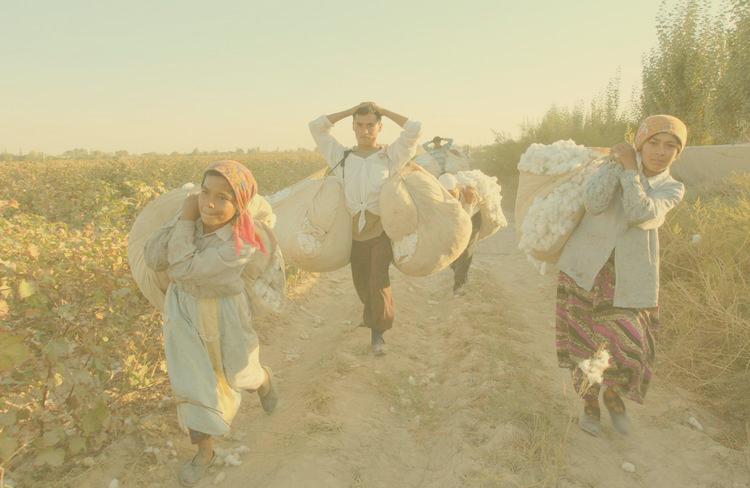 In 2011, RSN released its first iteration of the Uzbek Cotton Pledge, asking brands to sign and commit to not sourcing cotton produced with forced child labor for the manufacturing of any of their products. Today more than 280 brands and retailers have signed the pledge.